Considerable buttock reinforcement without central stitching, and with knee reinforcement, Velcro fastening and nylon clip belt. 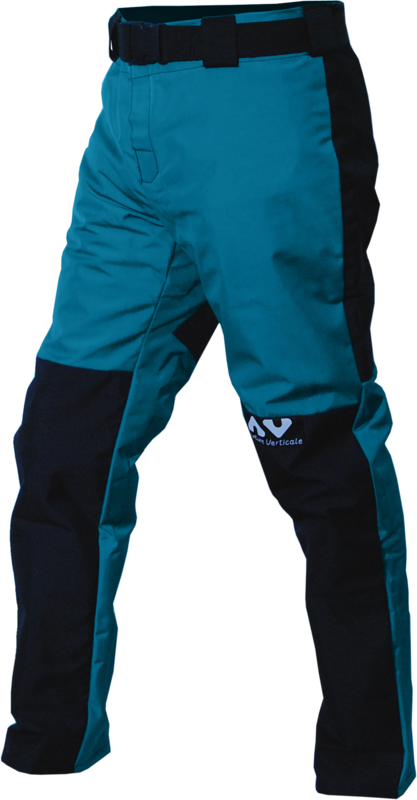 Soft and high resistant material (used for caving suits) for an efficient protection of the neoprene suits by thorny surroundings walks. 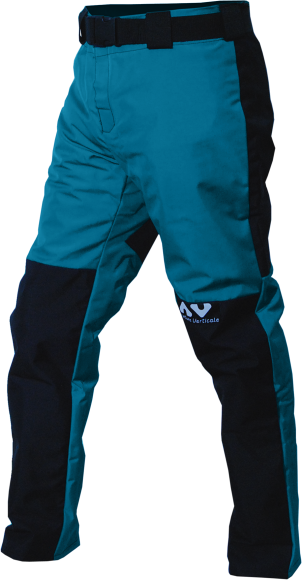 Efficient complement to the Taka canyoning jacket AVCA38. Sit-harness for canyoning with removable protection for the thighs and buttocks. Totally adjustable by light alloy quick-release buckles. Waterproof jacket in high resistant polyurethane coated polyamide. Ideal for canyoning or work. Adjustable work support belt EN 358 - EN 813 in the shape of a sit harness, with padded reinforcement for greater comfort.